Last weekend was my third visit in as many weeks to the Tante Marie culinary academy. 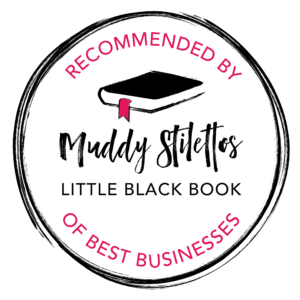 Last weekend I took a day’s pasta course at Tante Marie, the previous week I was on an advanced desserts course and the week before that I was enjoying a leisurely birthday lunch review at their restaurant. Both the advanced desserts course and the restaurant review were for articles I am writing for Essence magazine over the next month or two but the pasta course was something that I was keen on attending for How to cook good food. 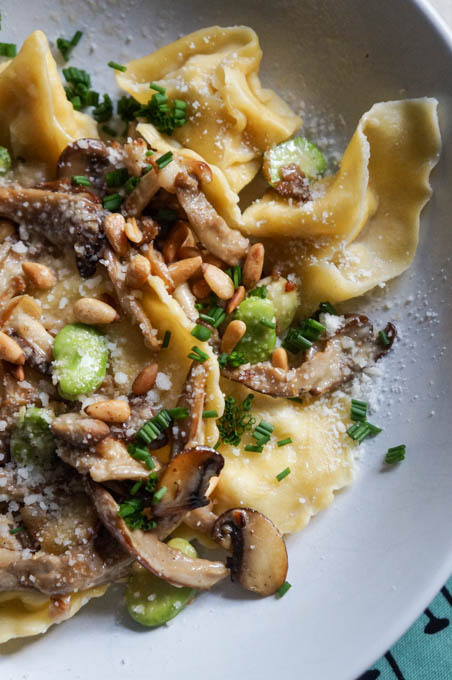 “The ability to create delicious, fresh pasta from scratch is a rite of passage for any Italian food enthusiast. 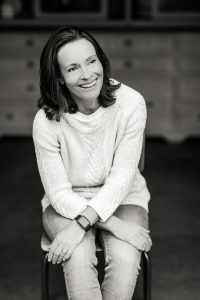 Tante Marie invites amateurs and seasoned cooks alike to master the art of pasta in an inspirational one-day course. 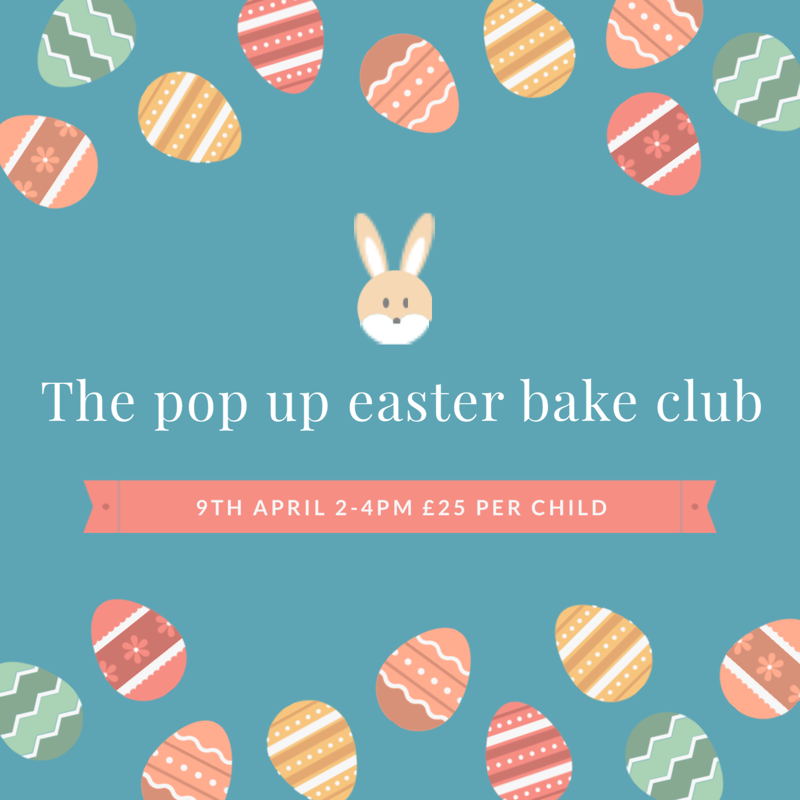 From gnocchi to tortellini, the school’s professional team will teach how to transform basic pasta dough into an assortment of beautiful shapes, sizes and colours which can be stored easily – perfect for the sudden arrival of guests or a wholesome, homemade mid-week supper”. The perfect pasta course runs over an entire day, staring at 9.30 and finishing at 4.30pm, stopping for an hour’s lunch at 1pm eating samples of what we were cooking that day, prepared for us by Tante Marie chefs. The course covers several pasta techniques and costs £160. There were ten of us on the course and at least a couple of the other students had taken previous courses with Tante Marie. 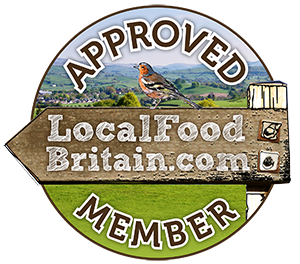 Tante Marie is the UK’s longest established cookery school. It was founded in 1954 in Woking, Surrey. In 1967, the cookery school moved to Woodham House, where it remained until it’s big move to the centre of Woking in 2015. 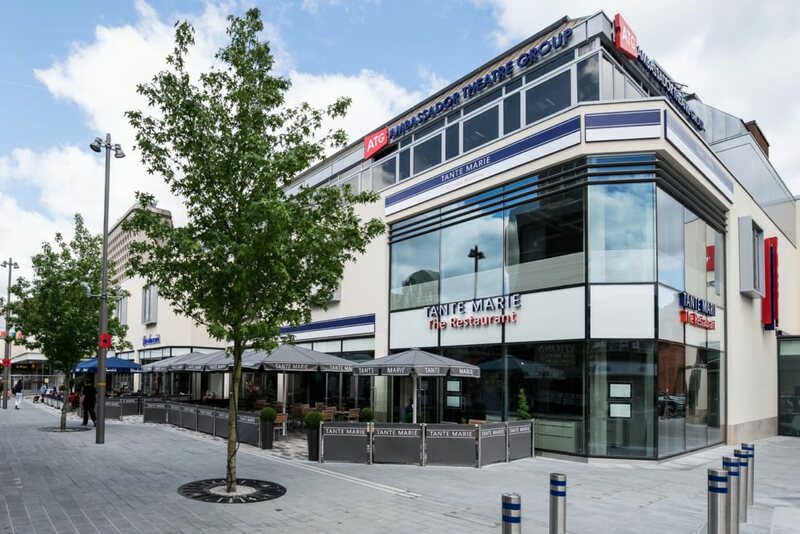 Now, The Tante Marie Culinary Academy along with the newly appointed restaurant resides in modern glass building located in the heart of Woking town centre. Many of the other students, all local to Woking, were discussing how Woking has dramatically improved over the last couple of years. Instead of heading to Guilford for a good meal, locals are staying put thanks to the regeneration of an area previously avoided. 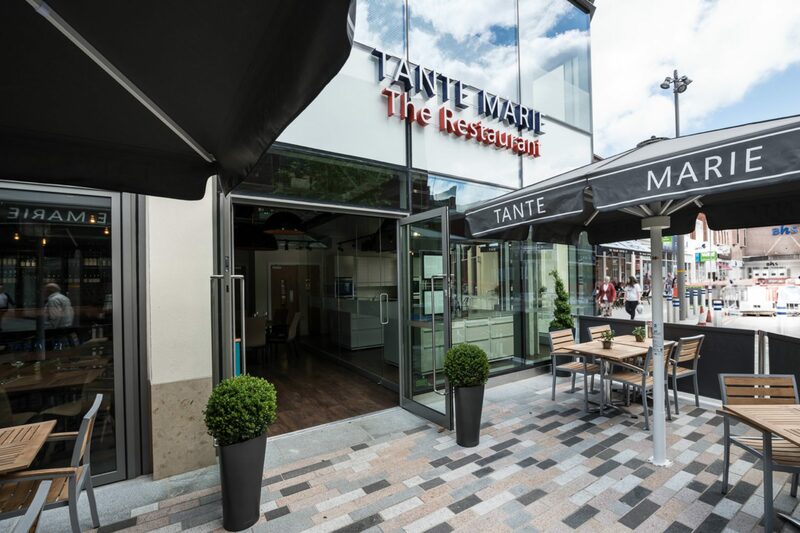 Tante Marie plays a big part in the Woking regeneration and having the restaurant as well as a live demo kitchen on the ground floor engages customers, encouraging them not only to dine here but also to learn to cook. 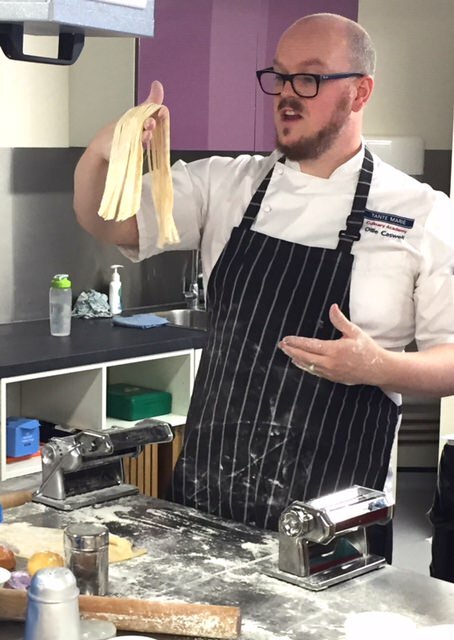 Ollie Caswell, our cookery teacher for the day, started by showing us how to make pasta by hand. We were then set the task of making one batch of regular pasta followed by another batch of coloured pasta. 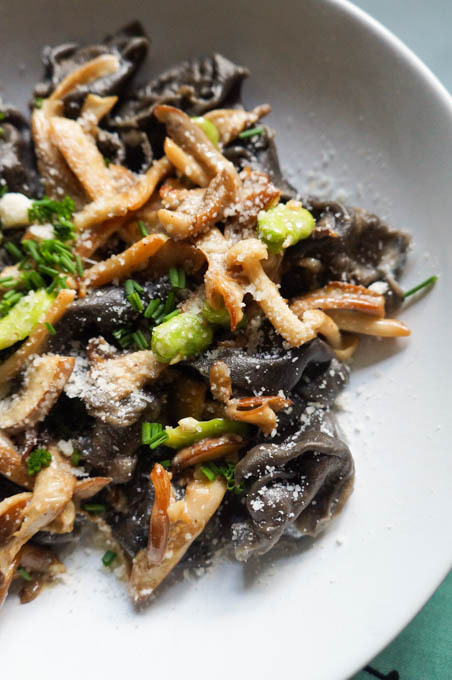 If you haven’t made pasta by hand before this is the course for you. After kneading strenuously for at least ten minutes per batch I will definitely be switching to my KMix when at home. I find it much harder work kneading pasta than I do bread but I can see the benefits of learning by hand to begin with. It’s also something I like to do myself when teaching bread making. Once you have mastered how the dough should feel and look, I think a move to making it in the machine is a sensible time efficient option. With my beautifully thin pasta, plain egg and squid ink were my choices, I made fettucini, spaghettini, tortellini, ravioli and cannelloni. This amount of pasta production took the best part of the morning and was incredibly labour intensive, so a good lunch and a glass of wine was definitely in order. But before this, we made our cannoli dough (more hand kneading) flavoured with Marsala wine and lemon zest. Who knew that cannoli were made from pasta dough? I didn’t! At this point, I was kneaded out but also impressed by the amount of work we had already achieved. For lunch we enjoyed freshly baked panzerotti with a rocket and Parmesan salad and just-baked Focaccia followed by the most glorious cannoli, freshly fried – the crisp curly tubes filled with a crunchy pistachio nutty, chocolatey ricotta filling, liberally dusted with icing sugar. I now need to find a good cannoli maker near me, mainly because I saw the effort involved in making them from scratch and I can honestly say I wont be replicating them at home. I have a real aversion to the smell of frying in oil and the lingering smell that pervades the house and clings to my hair. Back in the kitchen after a most welcome lunch, Ollie showed us how to make Parmesan gnocchi, offering us tips on the best way to make them, eat them and how to authentically shape them. He recommended using baked rather than boiled potatoes and cooked up a batch of his Parmesan gnocchi by frying them in a little butter and oil. 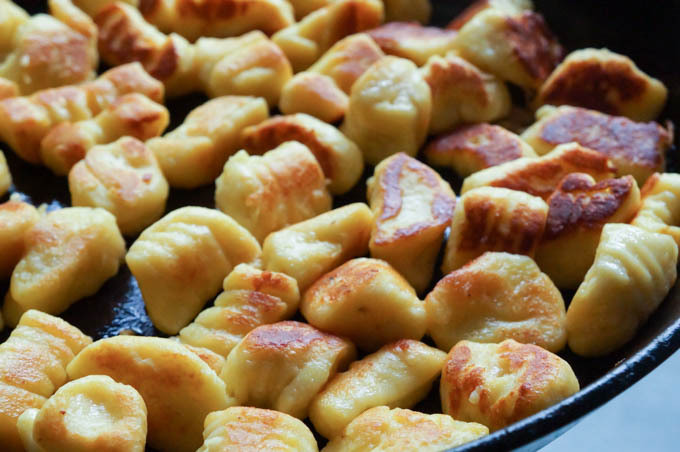 The outside layer of the gnocchi turned crisp with a fluffy, melting interior. I did this myself at home with my batch and they made a fine alternative to sauté potatoes. The final part of the course involved making the cannoli using special metal cylinders to shape them into tubes so that they retain their distinctive shape. My pasta rolling skills were spot on by this stage of the day, having already rolled out two whole batches of dough to wafer thinness. I was now at one with home made pasta and rolling with skill and great speed. A pasta master. Just don’t give me any ravioli, tortellini or cannoli to fill for a while. I had so much to take home with me that I ended up buying another cool bag just to get it all home. If there is one thing you can guarantee, Tante Marie cookery courses will feed you extremely well. The pasta course also reminded how incomaparable well made fresh pasta can be. There are so many factors that make it taste this good. The right firmness, a long knead, not too dry, not too wet, good lamination, numerous rolls through many pasta machine settings and cooking it ever so briefly. That’s all! I was invited as a guest of The Tante Marie Culianary Academy. All views my own. Seriously tempted to sign up for this course in July. Off to check whether they run it then. That sounds like a wonderful day Laura. I would have really enjoyed that. Wow I would love to learn how to make my own pasta at home! This sounds very interesting! It is so good when made well and we managed it. I think it’s well worth learning this skill Diana!